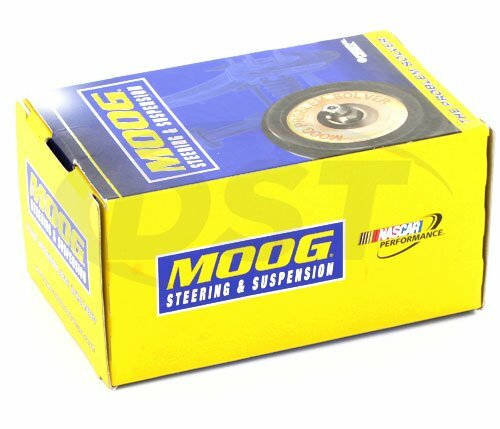 Will this moog-k201715 fit my 06 Buick Lucerne? 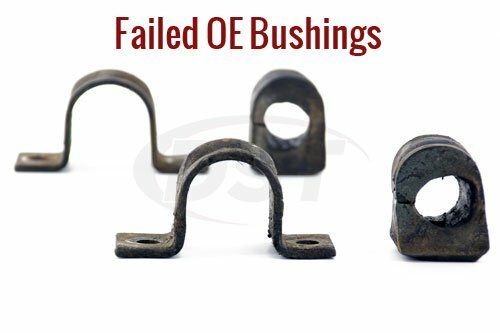 Part number moog-k201715 is fitted for the 06 Buick Lucerne but it will only fit the rear sway bar that is 28mm. 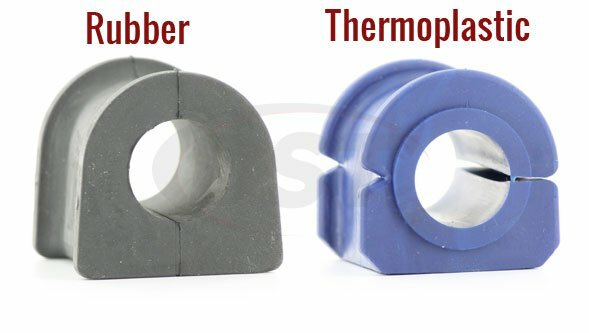 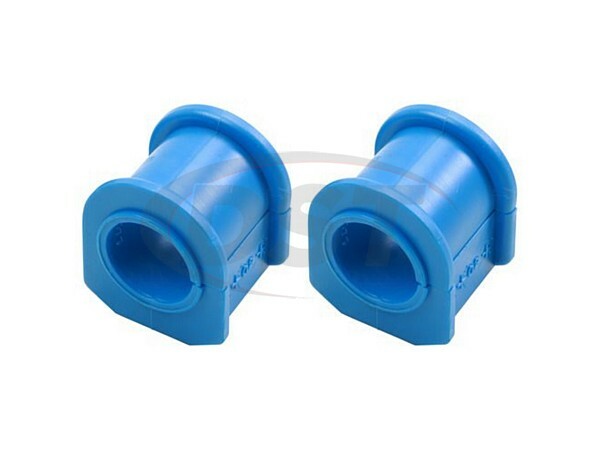 You should measure your bar your sway bar diameter before purchasing a sway bar bushing.